To help customer achieve the goal of being carbon neutral. 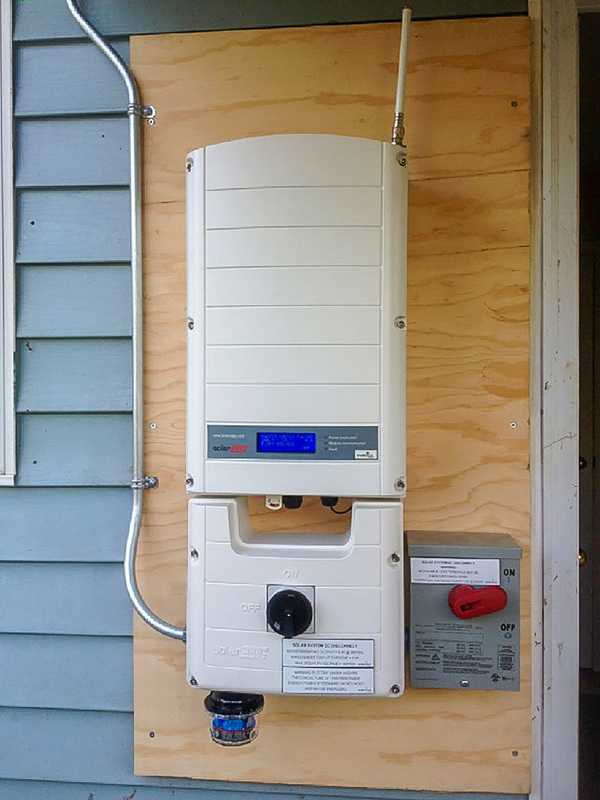 Another joint effort with Salt Spring Solar. The customer wanted to build a system that helped offset the carbon they had used in the past and that they did. 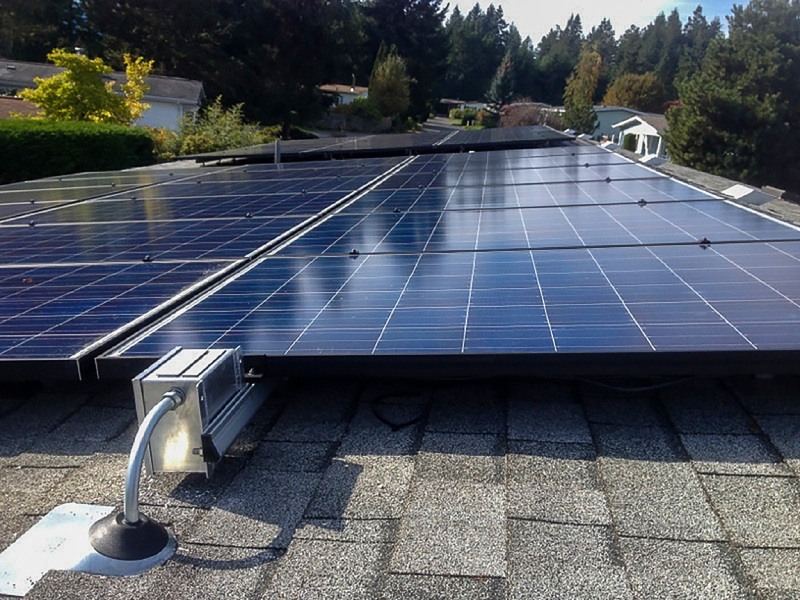 We installed a 9kw grid-tie system on the roof of the home which should help the customers get to net zero and beyond.